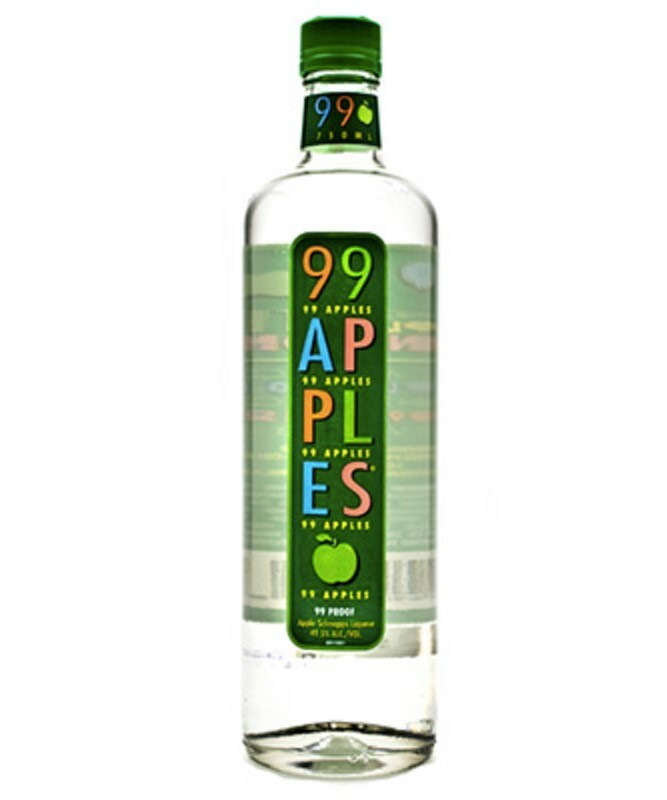 The only 99 proof apple-flavored schnapps. Intense tangy apple taste that makes Apple Martinis exceptional -- it's apple to the core. With a taste intensity that stands up to vodka and mixers and distinctive packaging that conveys the premium quality and breezy, colorful, irreverent attitude of our 99 proof schnapps.